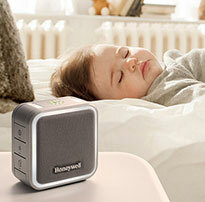 Be Prepared For Hurricane Season & Save Big On All Honeywell Generators! 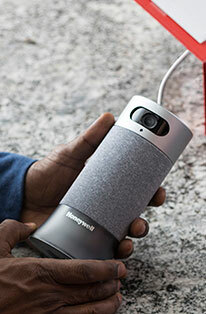 Hurricane Season Is Right Around the Corner, Keep The Power On and Help Protect Your Home with A Portable Honeywell Generator. 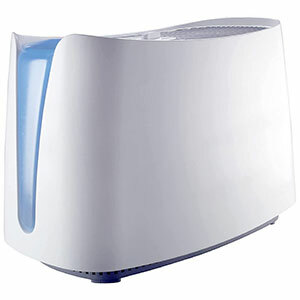 The Honeywell Store Has Reduced the Price on a Variety of Honeywell Generators; Including Small Inverter Generators, Powerful Portable Generators and Whole Home Standby Generators! 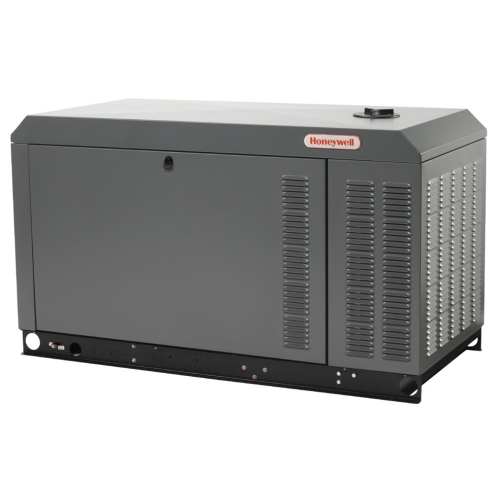 Varying in size and energy output, Honeywell Generators are a premier addition for those looking to acquire an efficient and reliable means of accessible power. 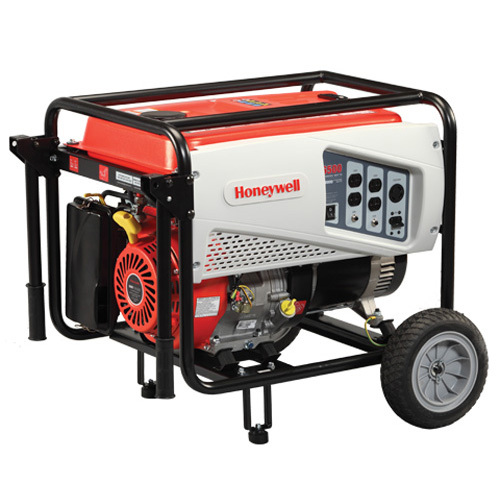 The Honeywell Store features an absolute wealth of applicable options to explore when searching for the ideal generator to combat this year's hurricane season. 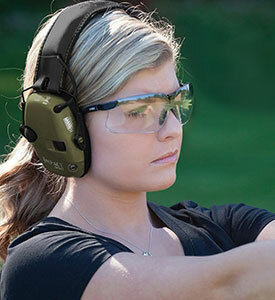 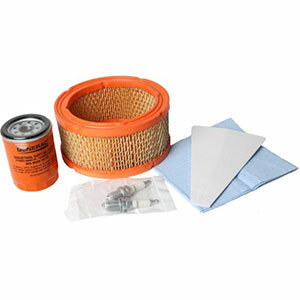 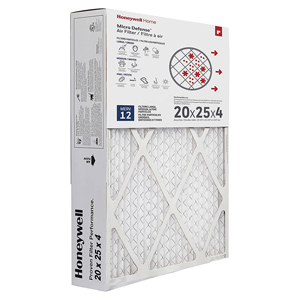 View Other Popular Items On The Honeywell Store Right Now! 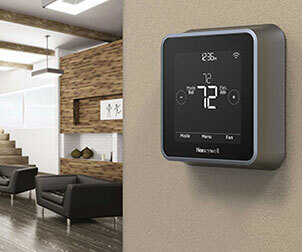 Don't Forget To Enter the Current Honeywell Store Sweepstakes for Your Chance to Win One of Three New Honeywell Wifi Thermostats!